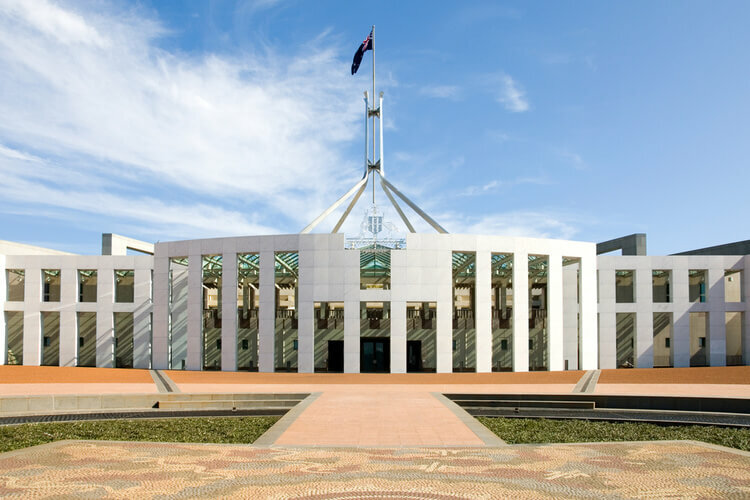 A raft of changes to FoFA legislation have made their way through Parliament, in an attempt to resolve “unintended consequences” of the original bill. The Corporations Amendment (Financial Advice Measures) Bill has passed through Parliament, with Minister for Small Business and Assistant Treasurer Kelly O’Dwyer noting the changes are set to improve advice to consumers, and “alleviate the unintended consequences that have arisen since the laws were introduced”. "The coalition government is committed to providing certainty and reducing complexity for business and financial advisers, whilst maintaining the quality of advice for consumers who access financial advice,” Ms O’Dwyer said. "The legislation also introduces a limited regulation-making power to allow the government to wind back existing exemptions to conflicted remuneration to address any future unintended consequences in relation to the conflicted remuneration provisions," Ms O'Dwyer added. "We are in the final stages of developing legislation to establish a new framework to improve the standards of professional financial advisers. We have also introduced legislation to regulate the payment of life insurance commissions in order to address concerns about the quality of life insurance advice that was being provided to clients," she concluded.